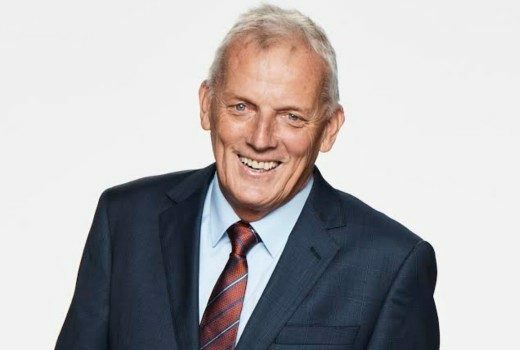 “Time to hand over the commentary box keys to young-guns,” says Sandy Roberts after 46 years on TV. 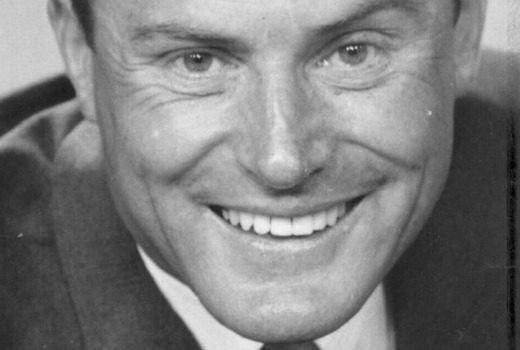 Veteran newsman, best known for Seven News Melbourne and It’s Academic, has died. 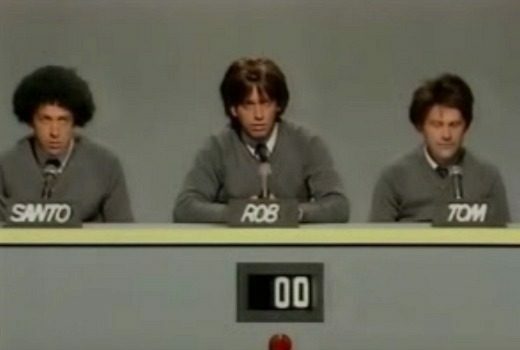 Friday funnies: Who remembers Santo, Rob, Tom and co. all met on a famed kid’s quiz? Who says there’s no multicultural representation on TV? Kid’s programming is putting visiblity in primetime to shame. MASH is indeed to be mashed for summer, replaced by another US sitcom.